Dr Vidal is a leading cosmetic and anti ageing doctor in central London. Advanced botox injections techniques, facial rejuvenation and volume restoration. 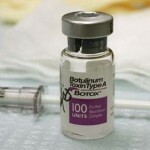 Botox really is an amazing cosmetic treatment. It is even possible to use it for a jaw reduction of volume and face lower third refinement. The muscles of the jaw are called masseter muscles. We use them to chew, eat, bite etc. When these muscles are too developed and too strong they can make a face looking very large and squared. An hypertrophy or hyperactivity of these muscles can also have serious medical and dental consequences such as bruxism or teeth grinding and chronic pain. In our civilizations people associate beauty with a triangular shape (or V shape) of the face. A squared shape is perceived as masculine. Jaw reduction is extremely common in Asia but a lot occidental patients are also looking for a solution to this problem. 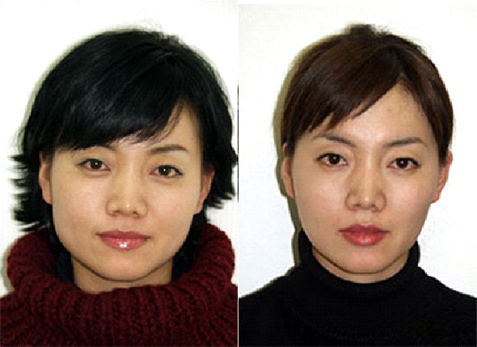 Before Botox the treatment for jaw reduction was surgical ( called jaw shaving). The surgeon reduces the volume of the bone by shaving it. This treatment is obviously invasive and may be risky. 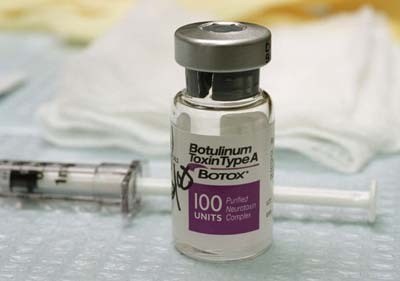 Botox is very easy to do, just a few injections in the jaw muscle, and has only minimal risks. The main risk of Botox jaw reduction being a temporary slight asymmetric smile. 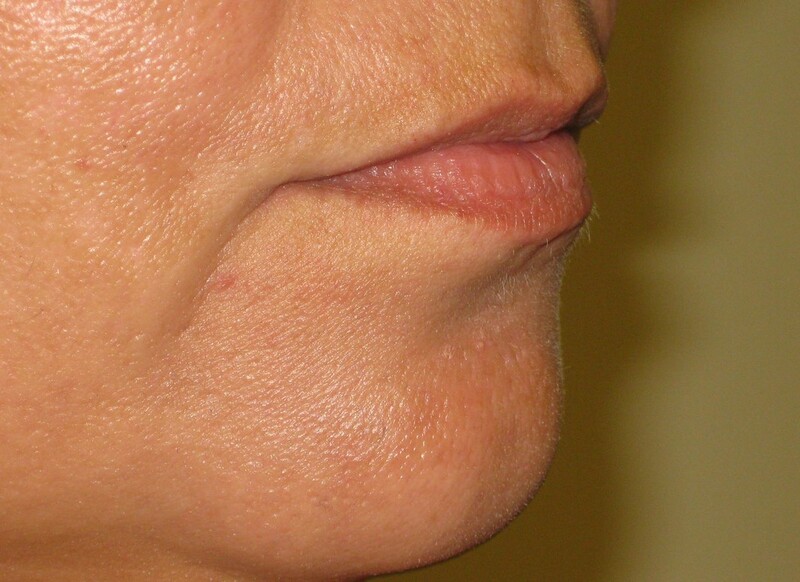 By reducing the volume of the muscle Botox allows dramatic cosmetic results of jaw reduction like this one below. (Photograph by Dr Kyle SEO). In 2004 Dr J. Ahn, C.Horn and A.Blitzer have published a study on the efficiency and safety or botox injections for jaw reduction with very good results. 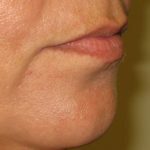 Jaw reduction Botox is a simple safe and efficient treatment.This article is very well documented and shows very good before/after pictures of jaw reduction botox. 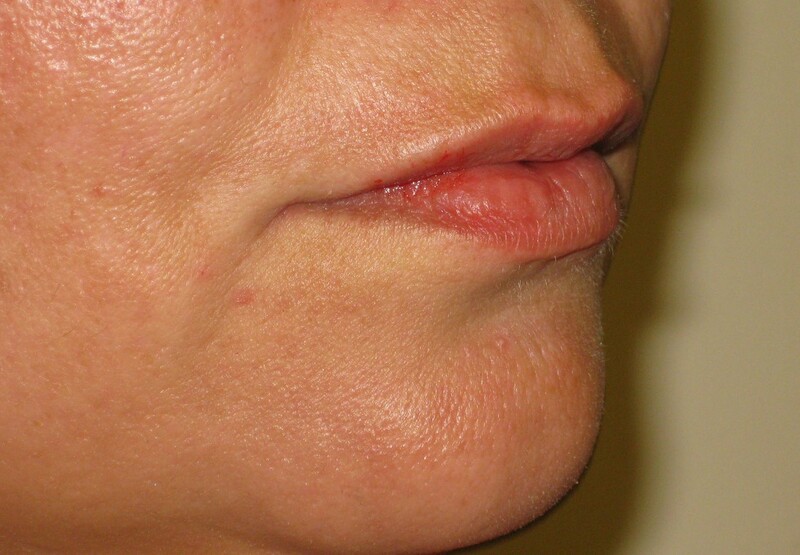 You can access this article on Botox jaw reduction by clicking. This entry was posted in best botox doctor london, Botox injections Dr Vidal London and tagged botox bruxism, botox doctor london, nefertiti lift london on by thierry.